The job of a merchandiser is a pretty glamorous and attractive one, especially if you love shopping. Simply having a few basic skills will not get you your dream job. Unless you have a knack for retail and fashion, you’re not the right person for the job. You can also see Proofreader Resume. To display your skills and show your prospective employers that you have what it takes, you need a stunning resume. 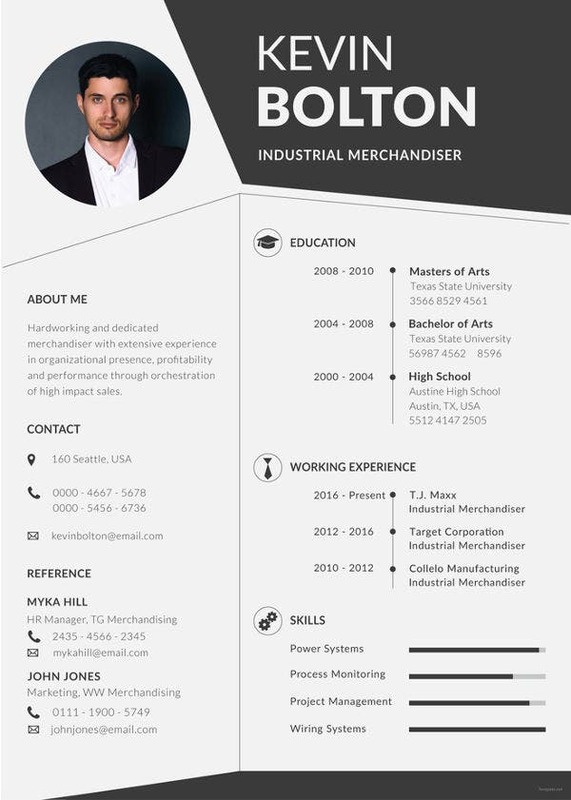 A modern Resume Templates, like the ones showed below, would be just perfect! 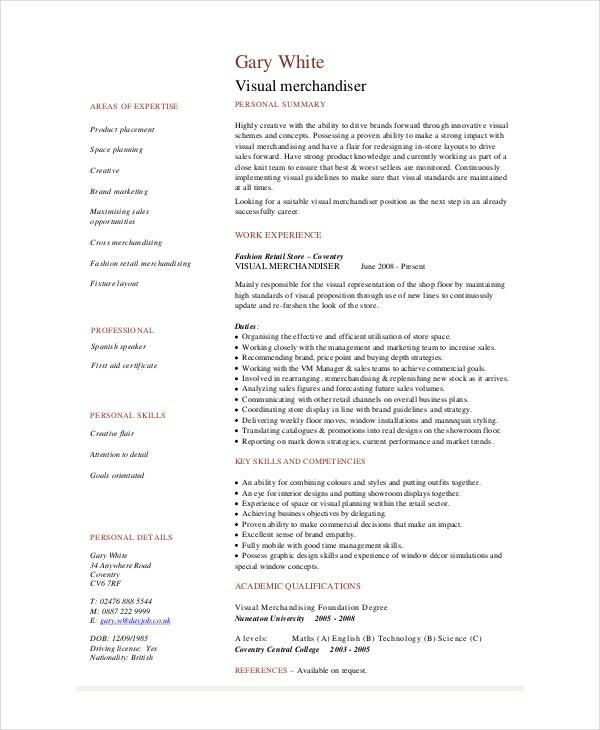 This template would be perfect if you are trying to apply for the position of a visual merchandiser. You can even use this template as a sample while you design your own. If you want to work in retail, you might want to consider merchandising. In that case, you could take a look at this template right here. It is 100 % editable and customizable as well. A senior merchandiser would have to add tons of work experience to his resume. You can do that with this template. You can download it and edit to make it your own. To work in sales, you first need to sell your resume. 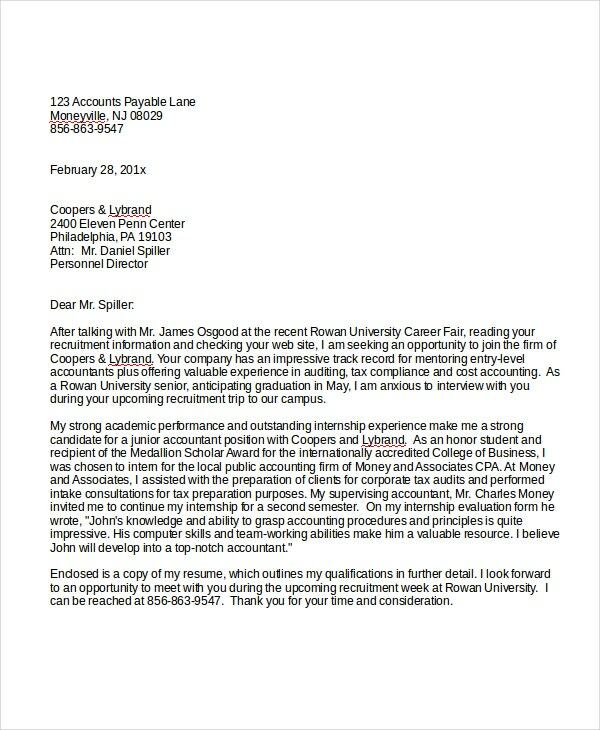 To leave a great first impression with your resume, you could use this template. 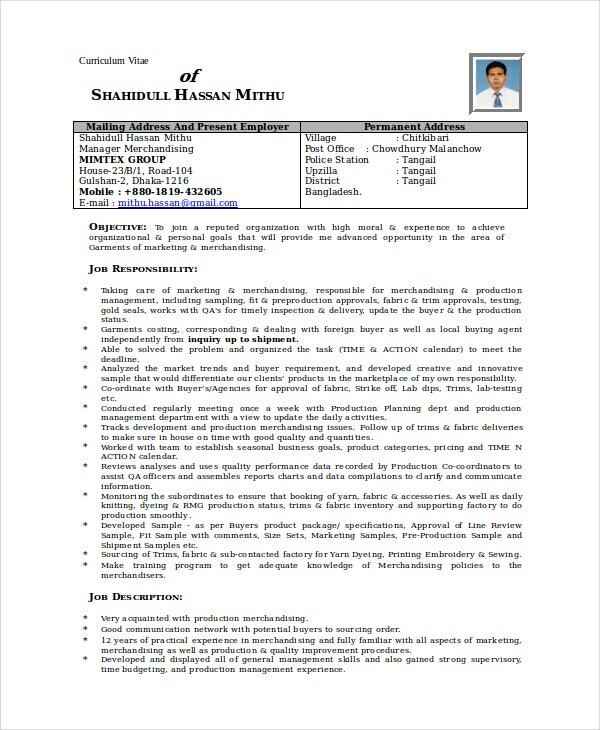 Plus, this sales resume template is really easy to use and edit. What should your Merchandiser Resume Include? If you are applying for the position of a merchandiser, it would be safe to assume that you have an innate talent for shopping. You would have to deal with suppliers, negotiate with them and you are the one who decides how the store is run. 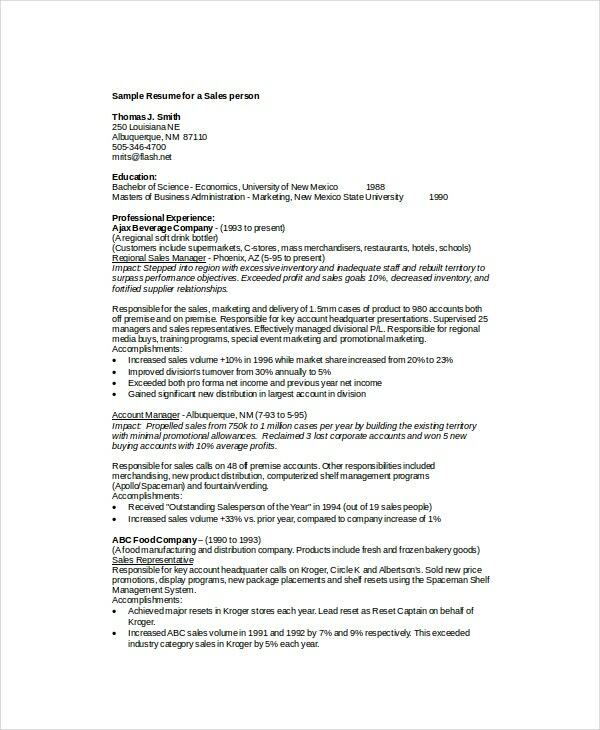 It would be great if you could focus on your prior work experience in your Geologist Resume Template. For instance, if you have worked in retail before or if you were part of the sales team at a company, you must make it a point to mention that. Also, focus on your professional skills and what sets you apart from other candidates. Who can use the Merchandiser Resumes? 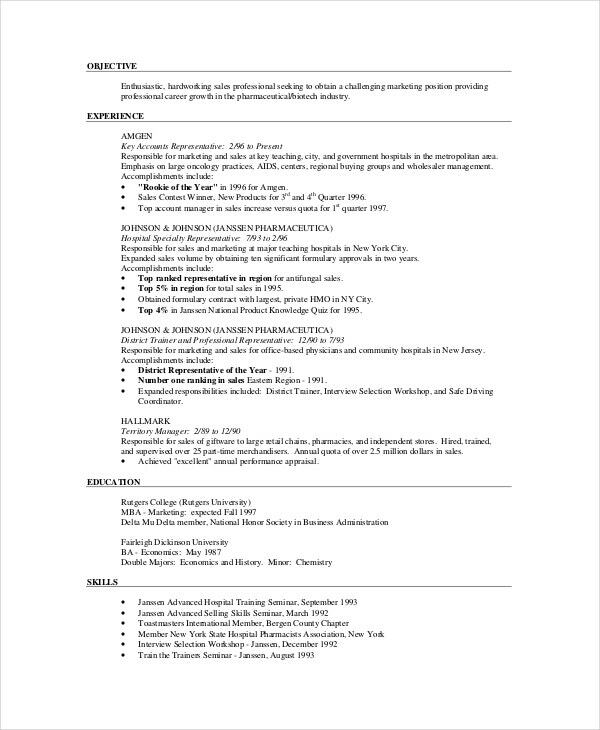 These merchandiser resume templates are better directed towards people who believe they have a career in retail or fashion. If you want to basically shop for a living, then you need to check out these Nutritionist Resume Templates. For instance, if you have worked as an assistant buyer at a fashion house or if you have worked in sales, you would be able to use the sales resume templates. 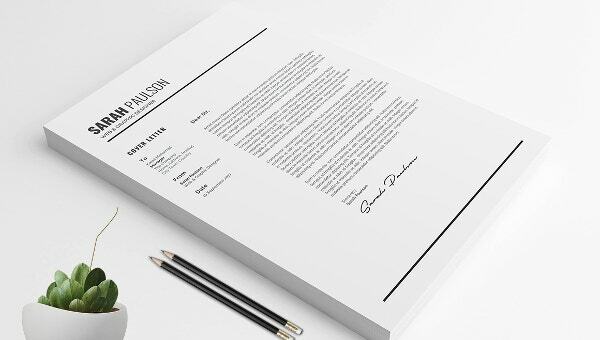 Even people who have sufficient experience in a management position would be able to make use of these brilliant merchandiser resume templates. Most importantly, anyone with an in-depth knowledge in fashion would appreciate these templates. Why Should you go for Merchandiser Resumes? In the field of merchandising, you’re expected to be a multitasker. You’re going to need quite a few tricks up your sleeve if you wish to succeed in this field. Also, you have to understand the nature of the job- merchandising is a glamorous and prestigious career opportunity. Naturally, you would be requiring a resume template that is equally stunning and gorgeous. The templates shown here are well designed and really stylish. Plus, they are very appealing and eye catching as well. That would certainly set the tone with your prospective employers and show them that you really have what it takes. You can also see Chemical Engineer Resume. 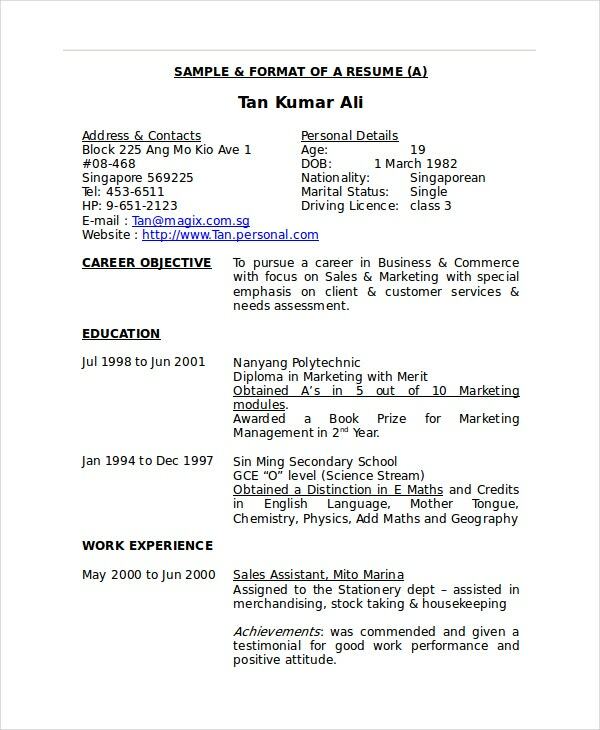 In this section, you will find different kinds of sales, management, fashion or cashier resume templates to choose from. You can browse through the collection here, select the template that goes with your job type, download it, tweak certain details and then print it. It really is as simple as that!